Belk Builders has an exciting project to share with our readers. 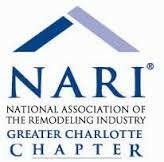 While we often write about replacement windows, siding, and roofing, we also take on new construction projects. 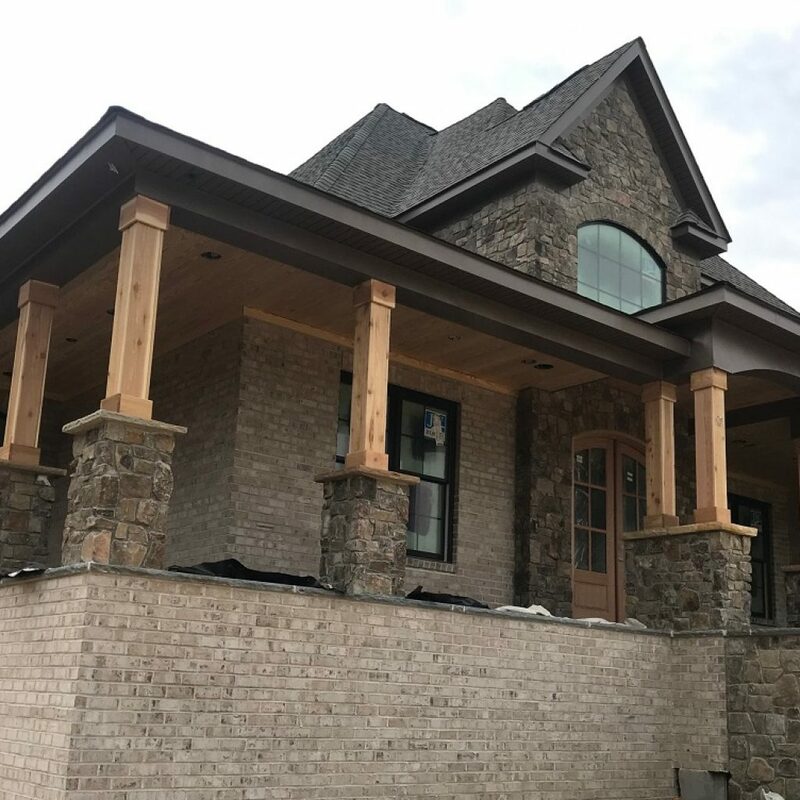 It’s always a fun journey to help a new homeowner bring their vision to life after months of planning, and we’re glad they chose us to put the finishing touches on their new Rock Hill, SC home. The new home has a brick façade, but the homeowners requested that we furnish all the soffits in vinyl. 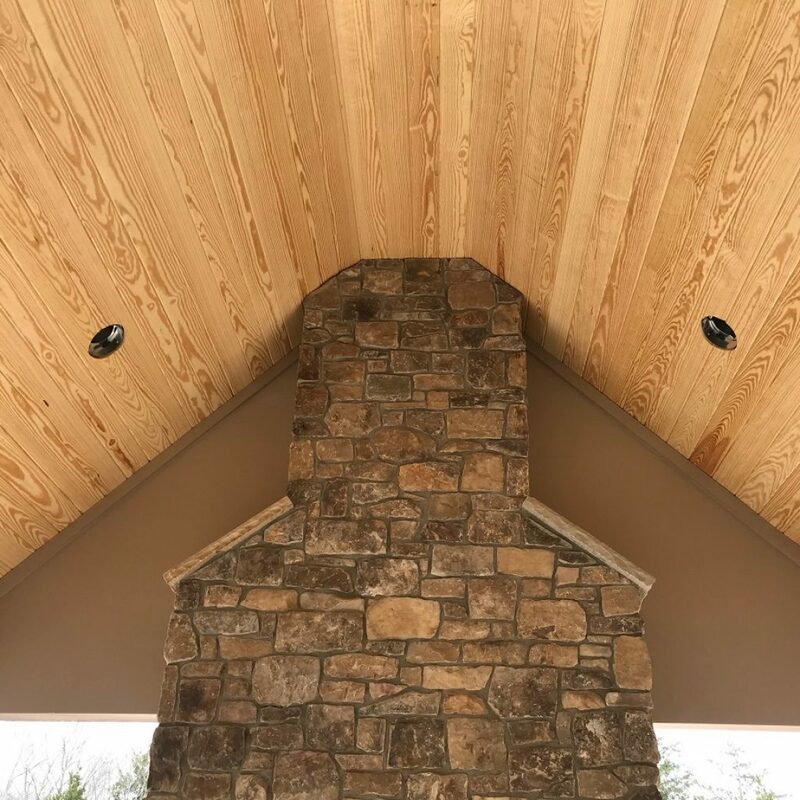 Using vinyl soffits will improve the robustness of the area, offering protection from the elements. In addition to the soffits, we also installed fascias and friezes. For the siding on the home’s dormers, they chose HardiePlank® siding, which is one of the best materials in the industry. It’s easy to be so confident in the durability and aesthetic qualities of HardiePlank® products. 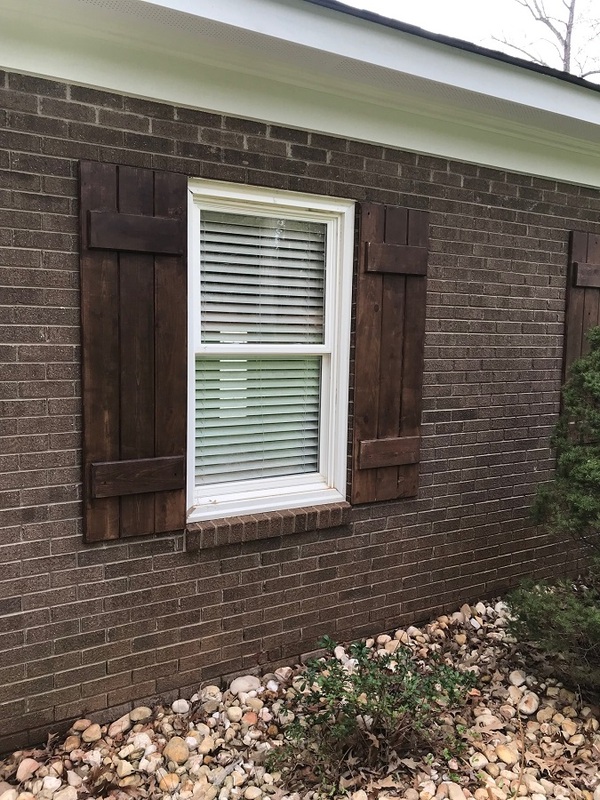 HardiePlank® siding never requires maintenance or painting. It’s available with ColorPlus® technology prefinishing that offers years of fade-free color. It’s also resistant to about anything Mother Nature can throw at it, including moisture, mold, changing temperatures, and insect damage. 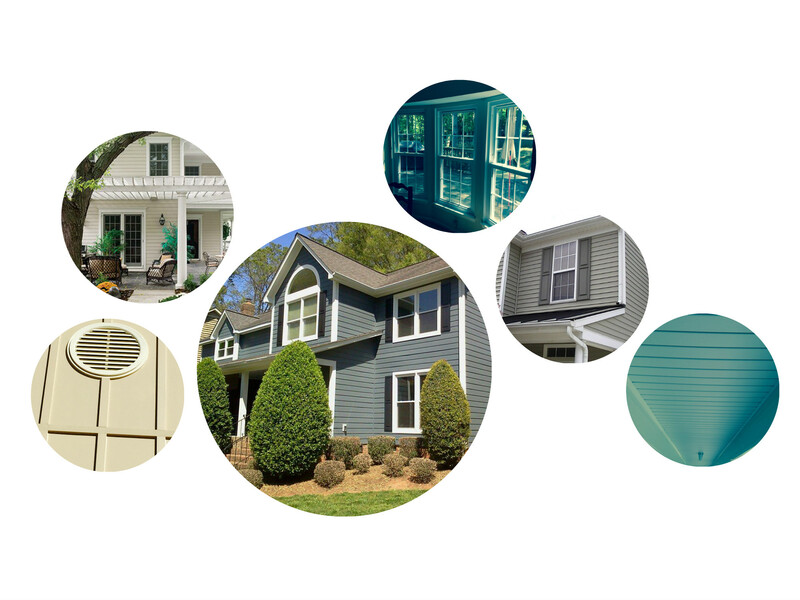 The siding has a 30-year limited warranty for extra peace of mind. 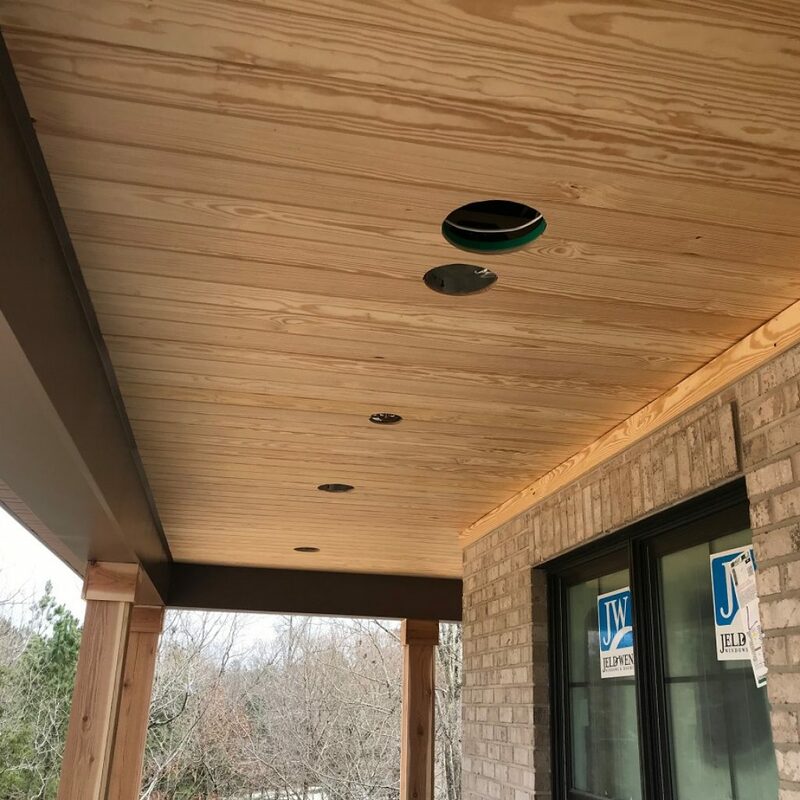 In addition to our work on the home’s exterior, we also installed a pine tongue and groove ceiling on the interior porch ceiling. Tongue and groove is a method of fitting similar objects together, edge to edge. Pieces are fitted together to create a single flat surface. This installation method offers a nice appearance and long-term reliability. 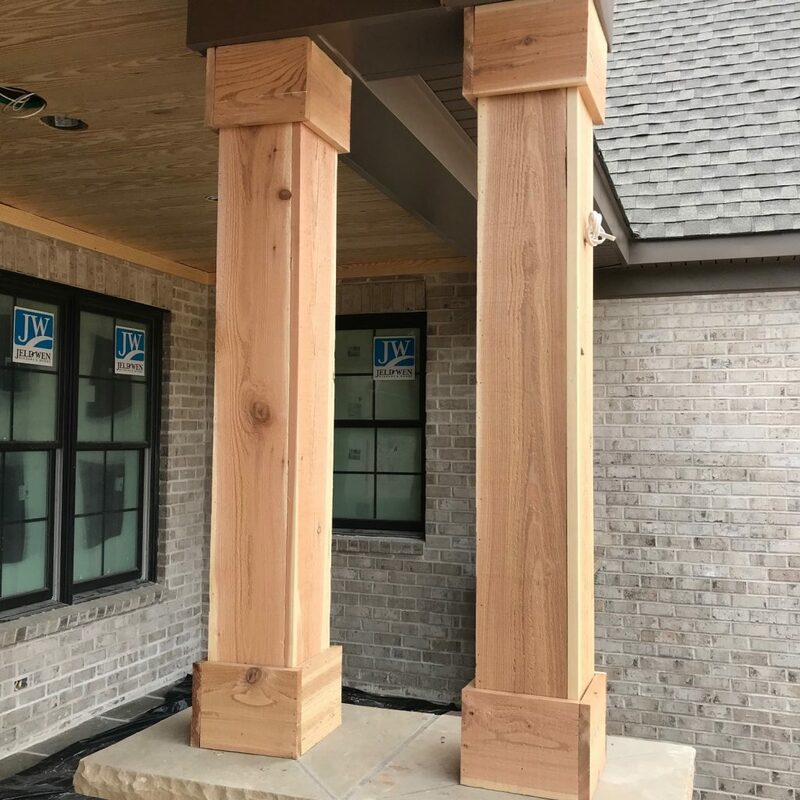 Our final part of this project was the installation of cedar posts on the porch area. As a contrast to the brick and HardiePlank® siding, these posts give the home a warm character and create an inviting space to welcome guests. 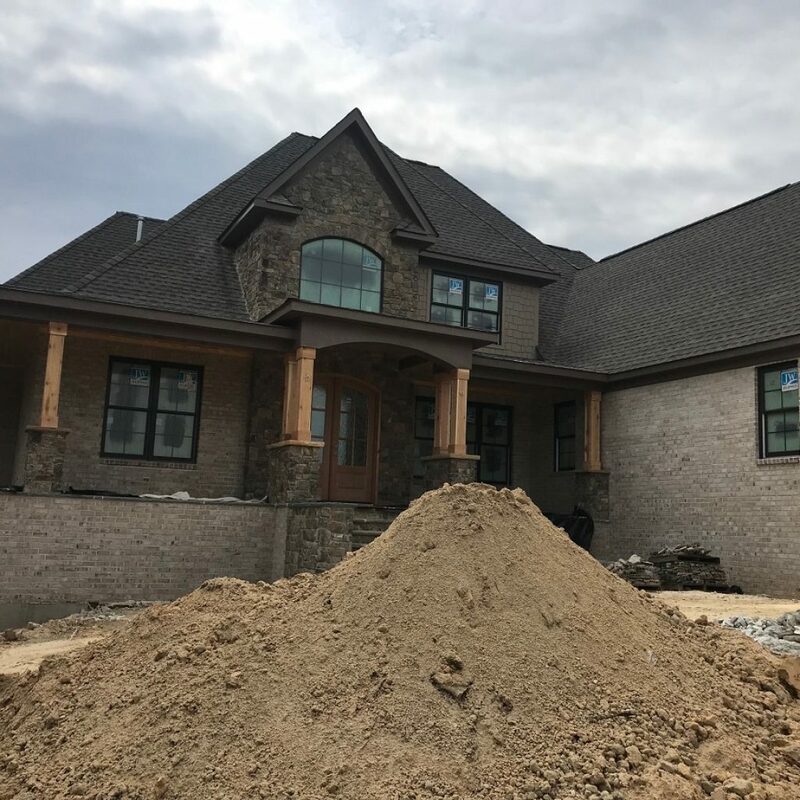 At Belk Builders, we enjoy working on new construction homes, enabling clients to reach their vision and show off their style. 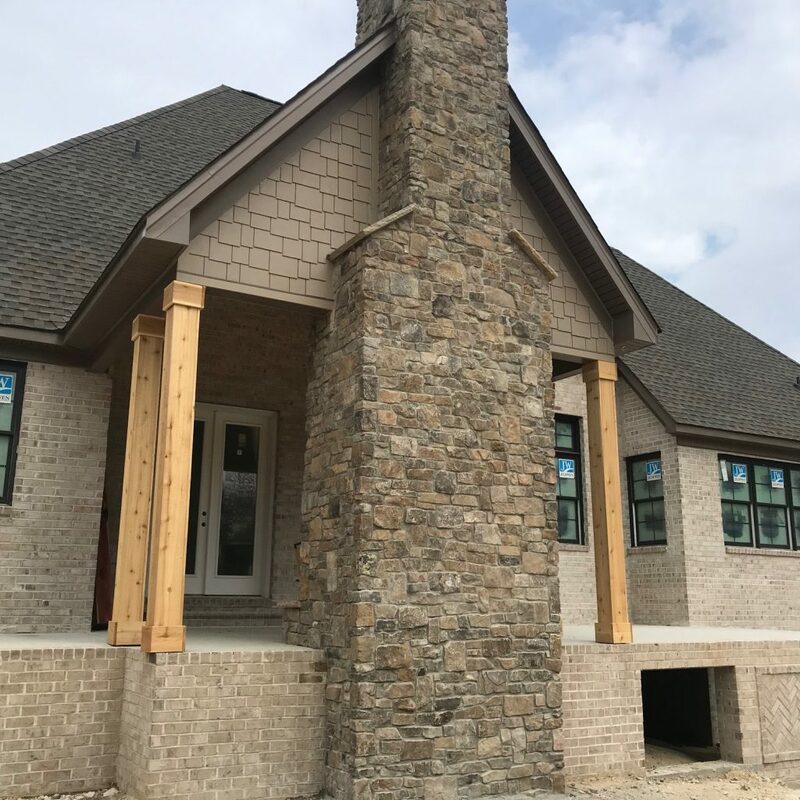 This Rock Hill home will be a showstopper that the homeowners will enjoy for years to come. 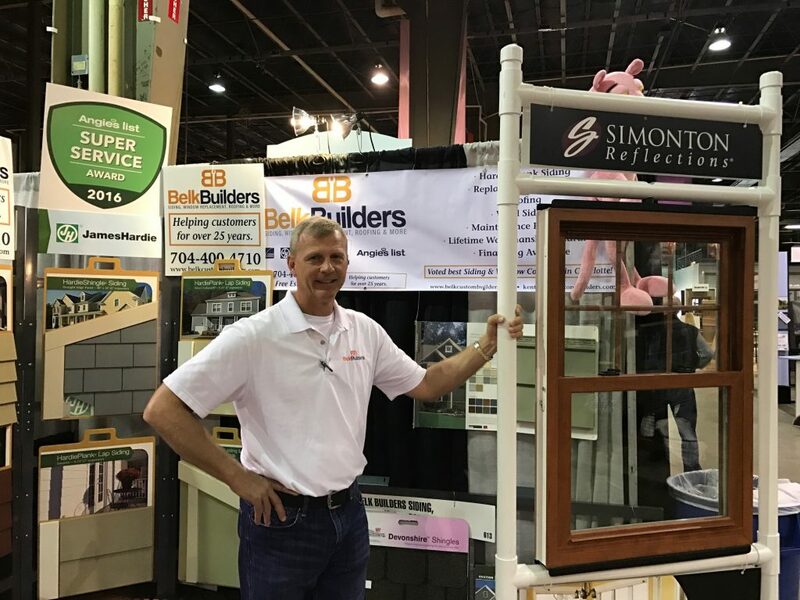 If you are building your dream home and need a dependable, experienced builder to assist with siding, roofing, windows, finishing work, and more, then we’d be glad to work with you. Contact us today to learn more.